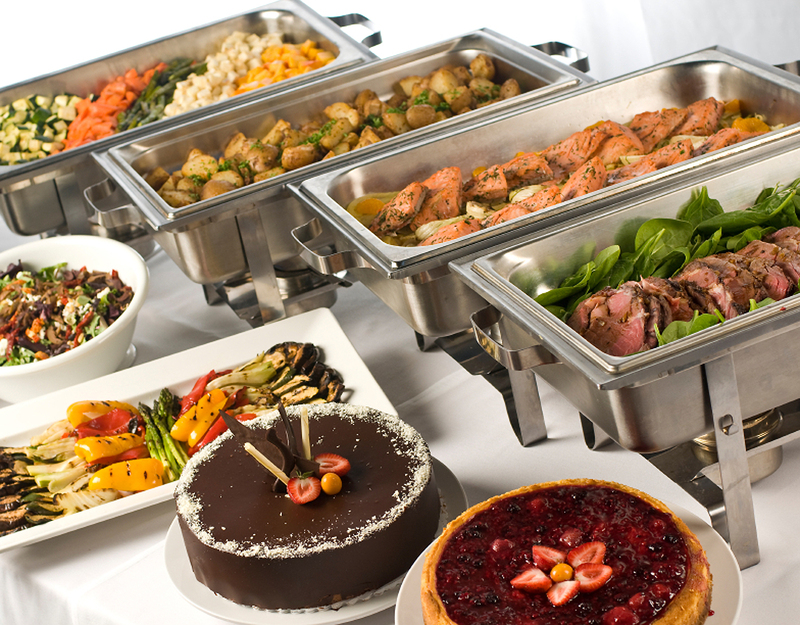 Our specially prepared banquet menu has been enjoyed by thousands of satisfied customers. Whether it’s breakfast, lunch or dinner that you’re looking for to compliment your special event, you can trust the chefs at the Charity Way Banquet Hall to create a memorable dining experience. You can choose from our many pre-selected menu options or bring us your special menu and our experienced staff will be pleased to create and prepare your specially selected meal for your dining pleasure. If hors d’oeuvres are what you’re looking for to enhance your cocktail or social hour, our selection of appetizers will be sure to please your guests. Call us today to speak with one of our friendly event coordinators to discuss your special event and menu options.